The local artist will be exhibiting at the Centre, based in the Woods off Earnsdale Road, Darwen. 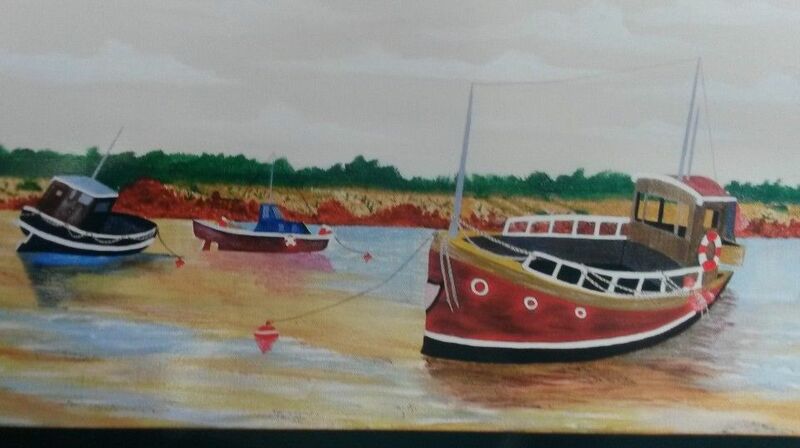 Until October 19, when the centre is open Thursdays to Sundays, 1pm-4pm, Michael is showcasing his skills and imagination at producing work of his favourite subjects, seascapes and landscapes. The exhibition is free to enter and is one of many exhibitions held throughout the year, which give opportunities for local talent to showcase their work. For more details about the Centre contact Countryside Services 01254 666876, email countryside@blackburn.gov.uk , or www.blackburn.gov.uk.